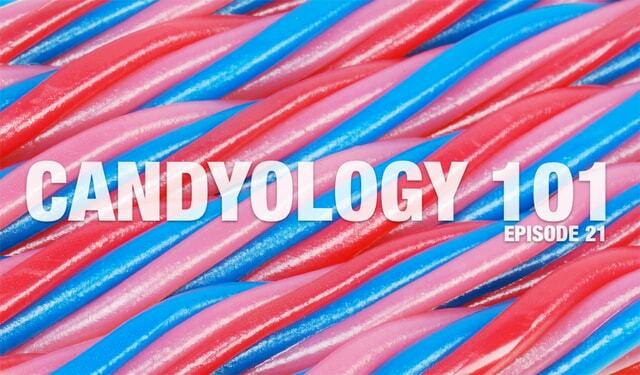 On this episode of Candyology101 Cybele and I tackle this age-old candy debate and Cybele gives you the scoop on how licorice is made. We also talk about what flavors we'd like to see, candies with licorice bases, and if red licorice is considered a "real" licorice. Is it? Listen to find out! Which is your favorite? Red vines, or Twizzlers? Let me know in the comments below.